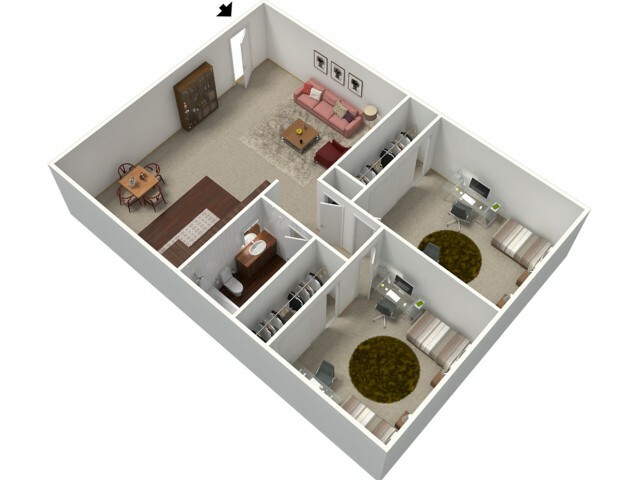 Private rooms & Shared room options in a 2 bedroom apartment! Here at University Place, we try to make life simple for you. We know that as a student you have a lot on your platethe last thing you need is to be overwhelmed by finding a place to live. But don't worry, we have a solution. When you choose to live at University Place near Fresno State University, you'll be surprised by how easy the process is. 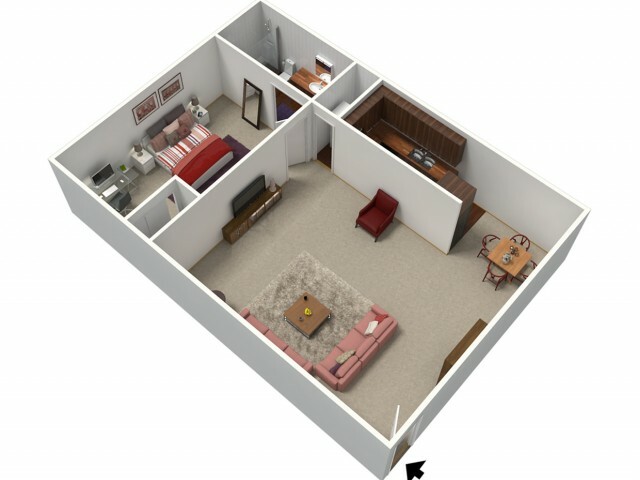 Each of our two-bedroom apartments comes fully furnished: we provide your bed, couch, and even a desk! 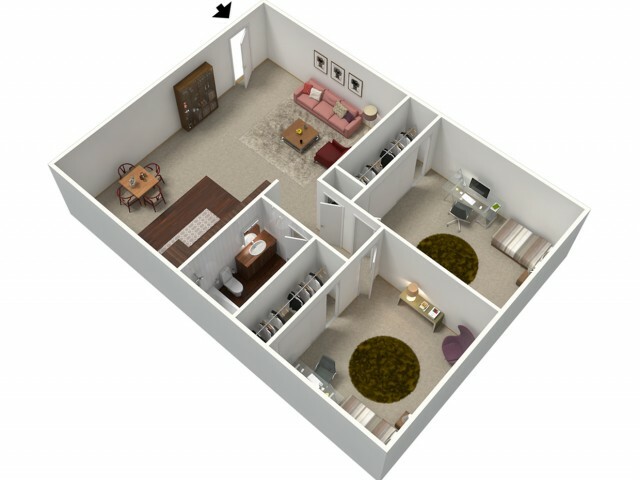 All you have to do is pick the layout, find a roommate (or let us find one for you), and you're set! 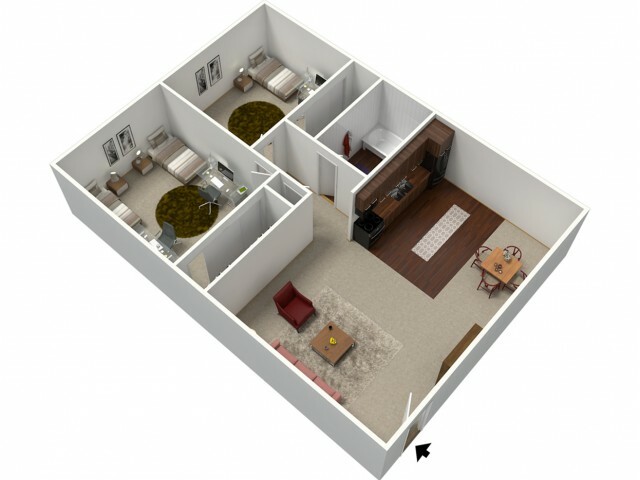 All of our apartments have utilities included in rent, free high-speed internet, and more! 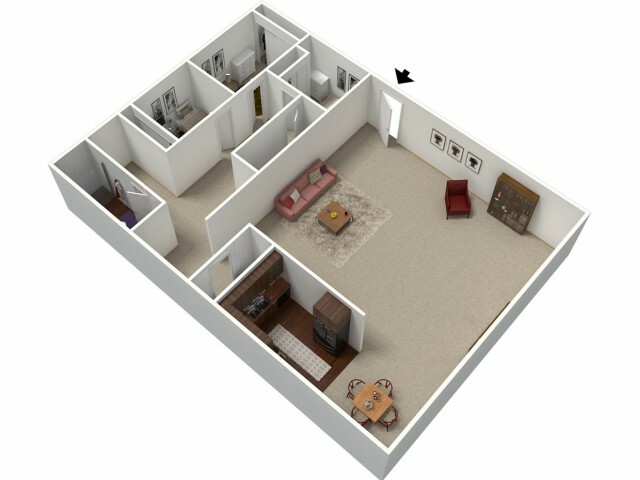 Once you've decided on your layout, give us a call to start the application process!